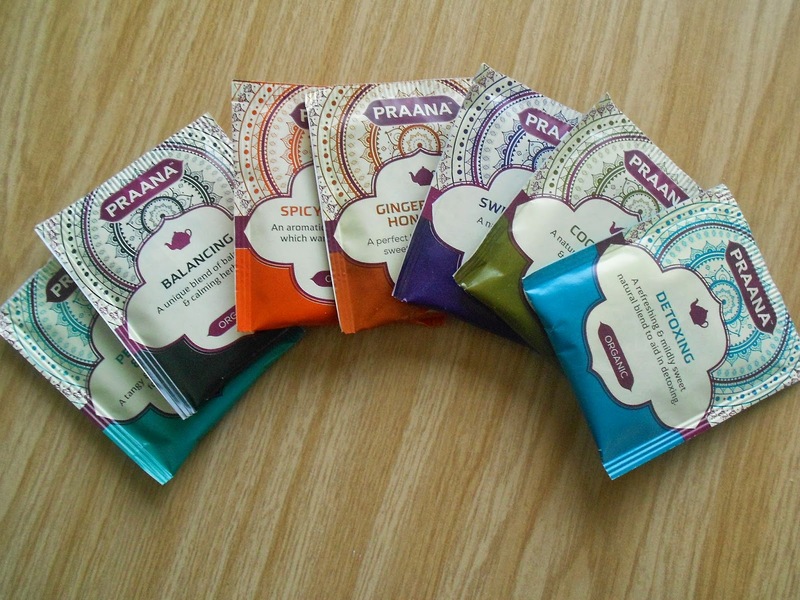 "When selecting the name for our delicious herbal tea – the word PRAANA came to mind. It is Sanskrit, and means life-breath, life-force, the root to all life, and it embodies the traditional use of herbs throughout the ages. Keep your body & mind in balance, live healthy, nourish your heart and act kindly." Full of pure herbs, spices, flowers and tea. They are amazingly refreshing, delicious and flavorsome... perfect for any time of your day!